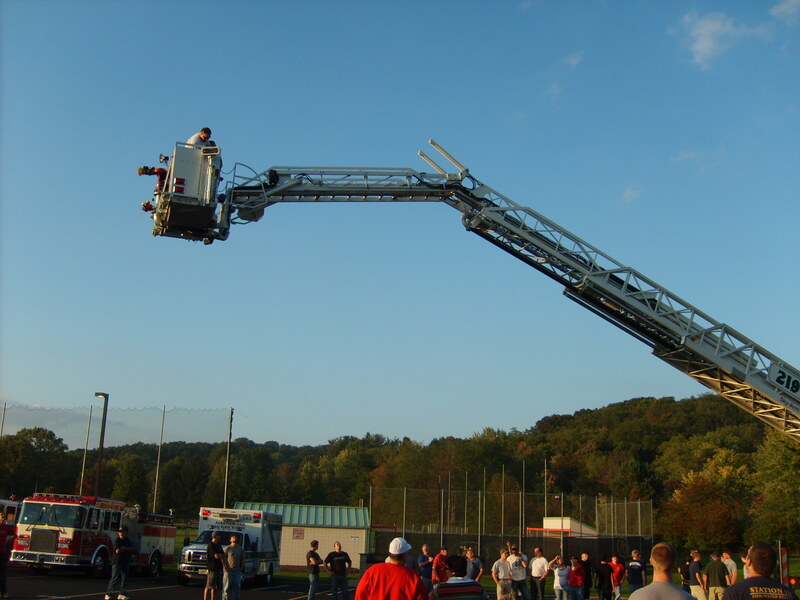 Members of Parkview VFD,Pleasant Valley VFD,Aspinwall VFD,Blawnox VFD,Fox Chapel VFD,and Sharpsburg VFD assembled at Fox Chapel Area High School for a familiarization/training on 219 Truck. 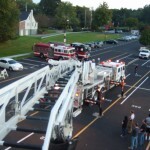 The evening was led by Norm Auvil and George McBriar. 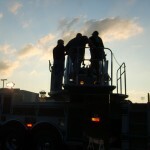 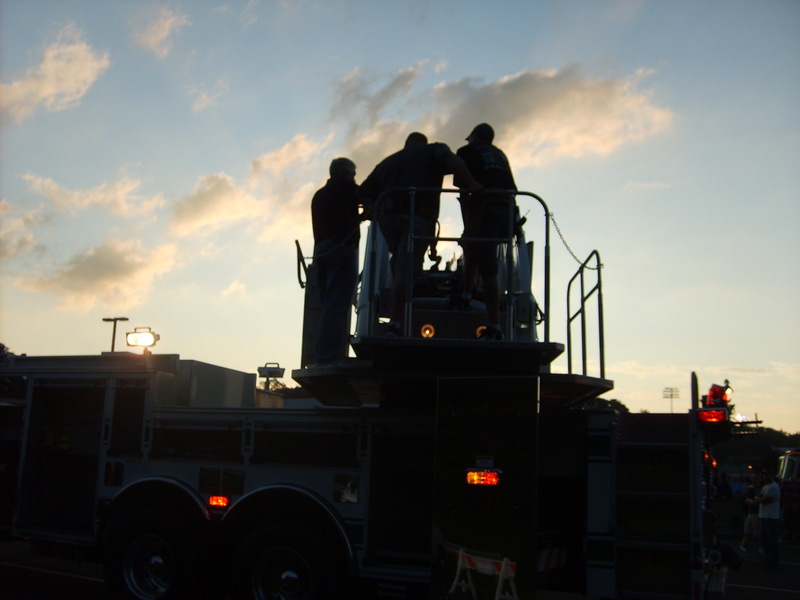 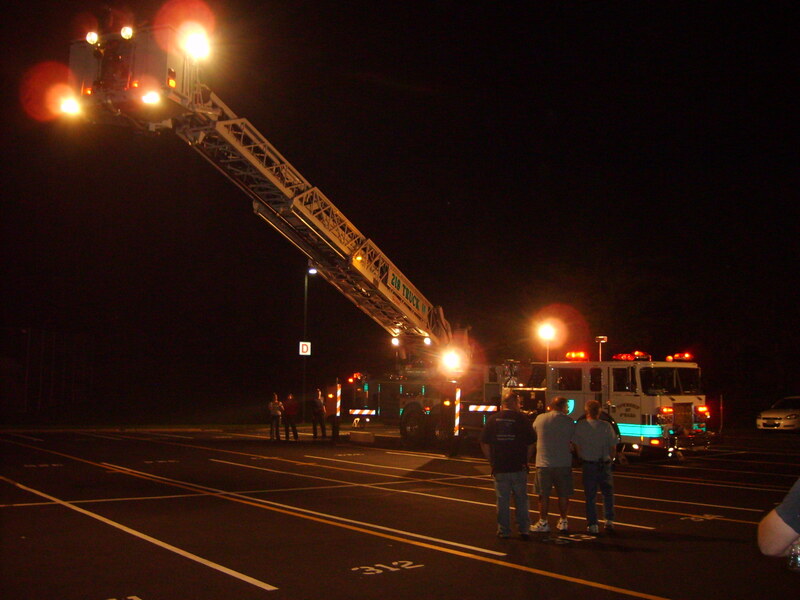 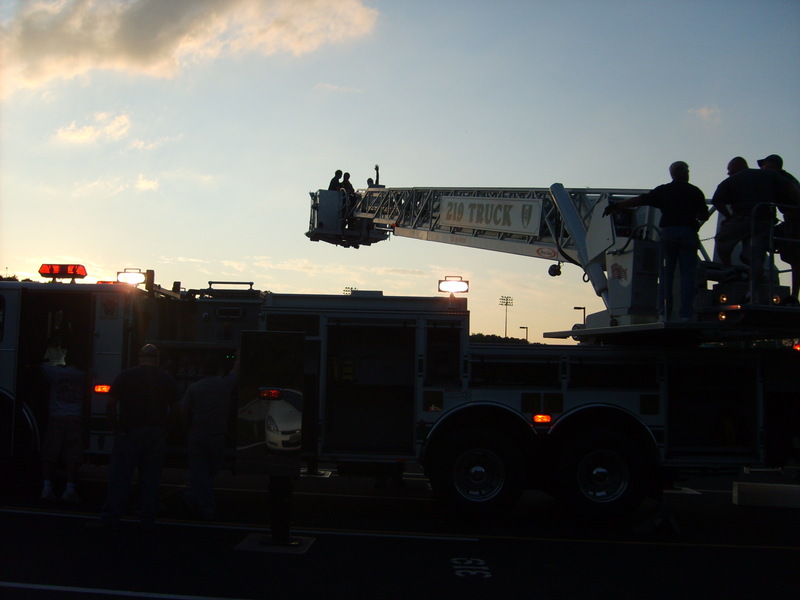 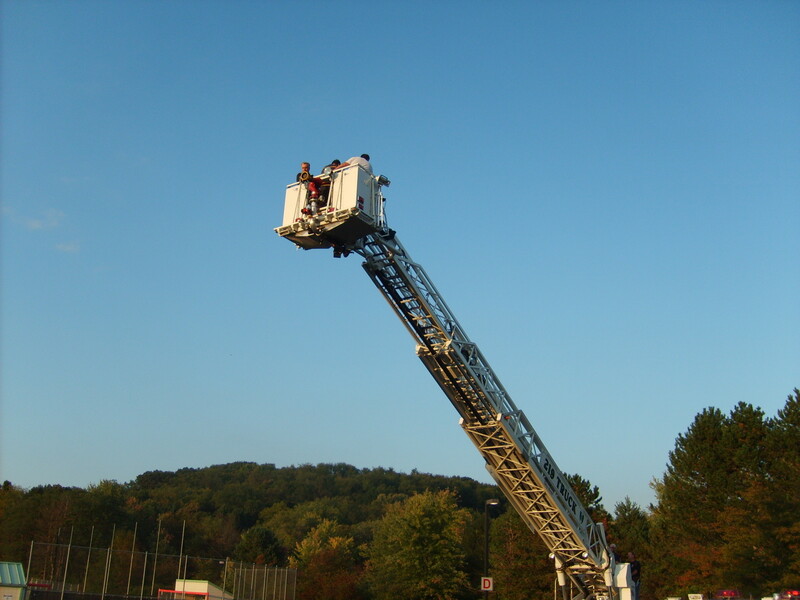 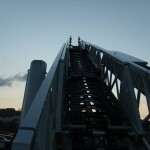 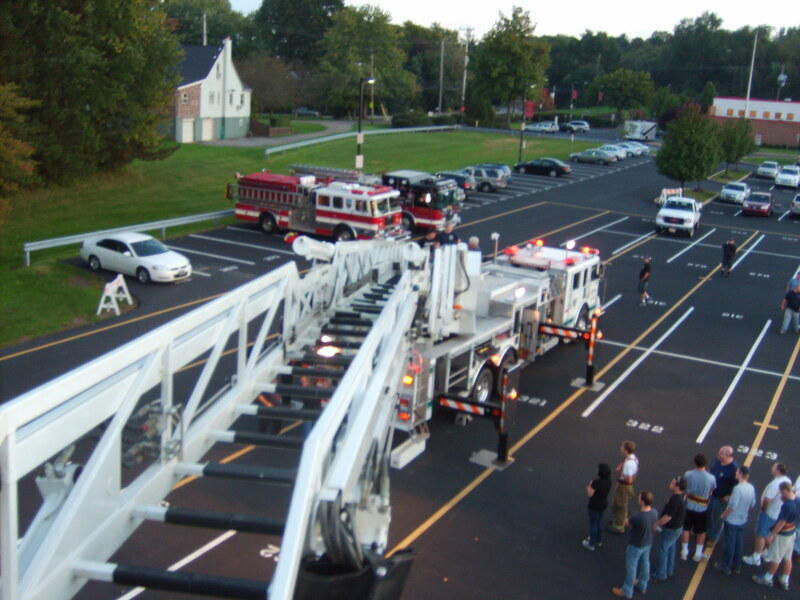 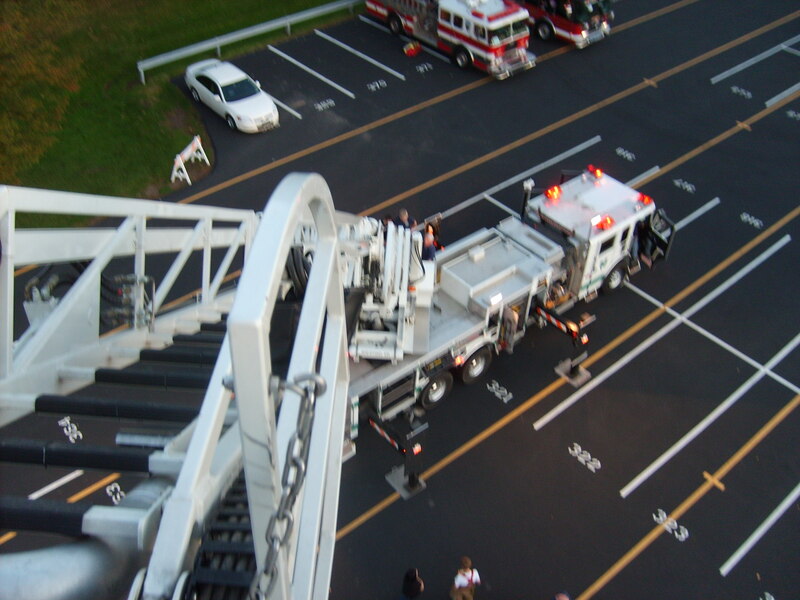 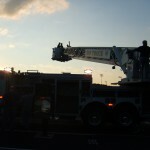 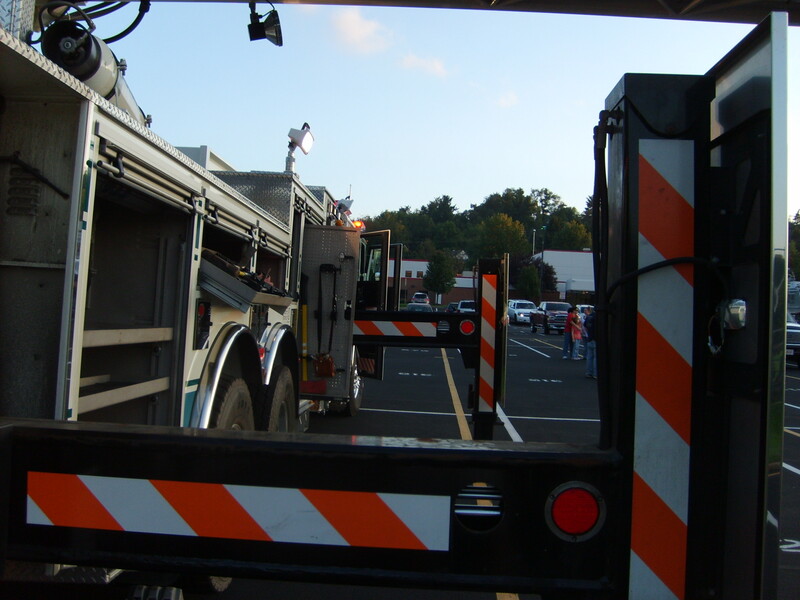 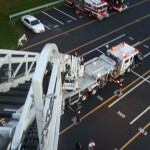 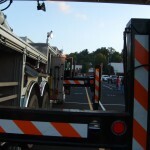 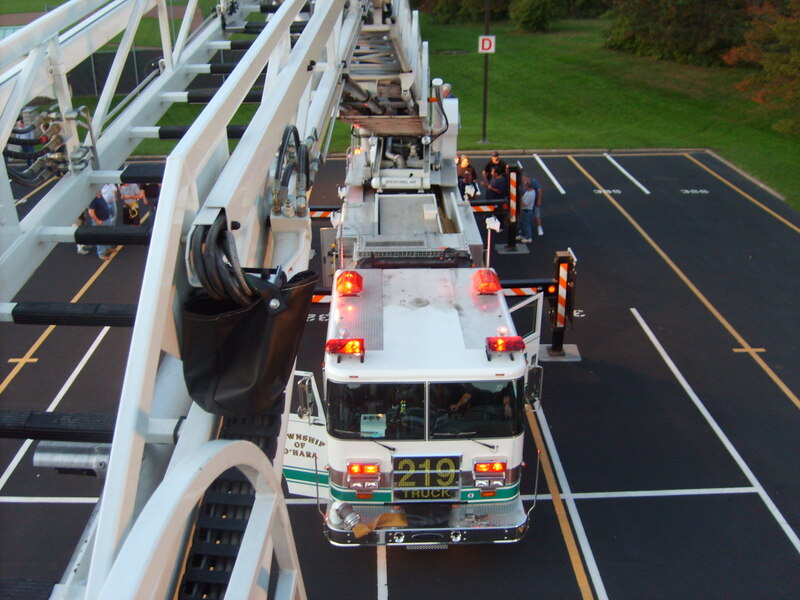 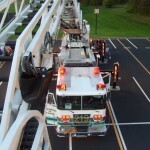 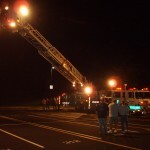 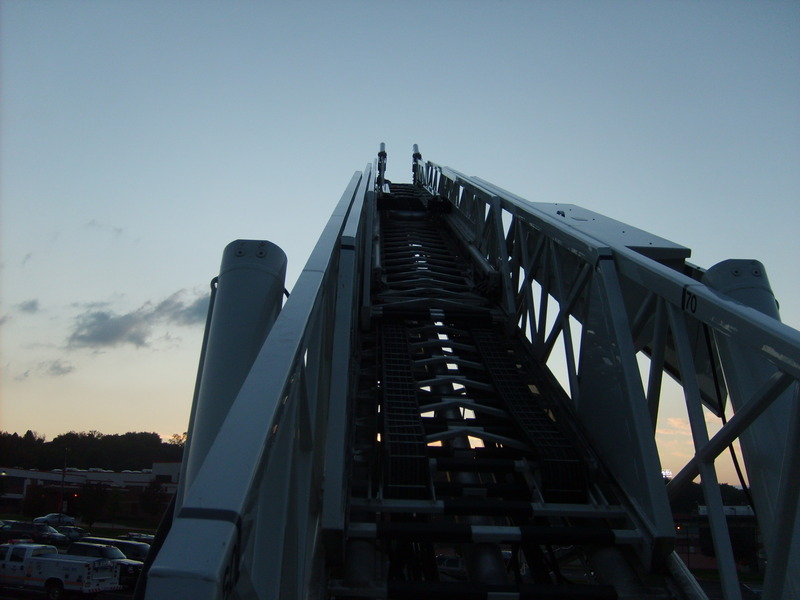 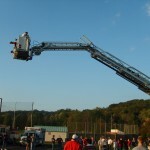 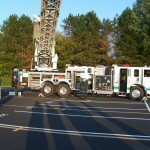 Everyone have the opportunity to utilize the aerial apparatus and to become familiar with its operation. 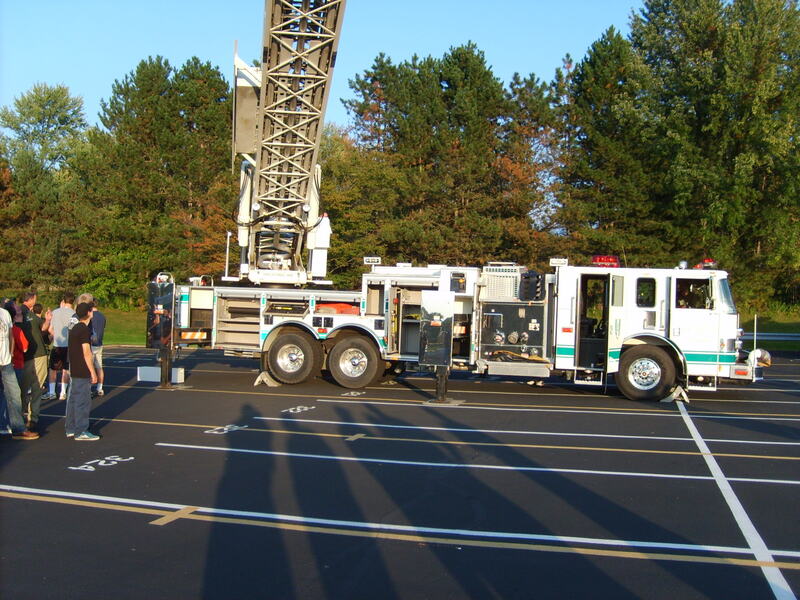 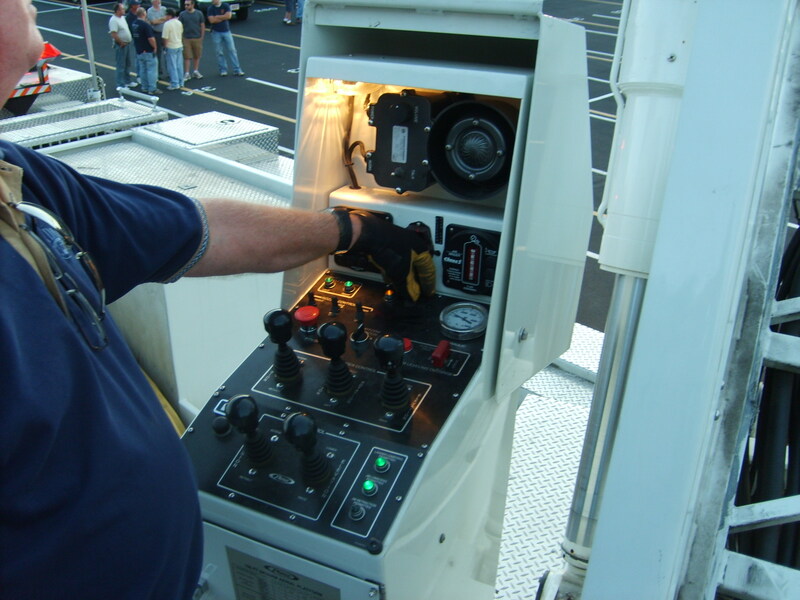 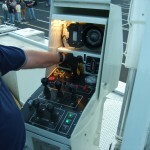 This was the beginning of many future training classes to be conducted by various members of each company to assure the proper and safe operation of the Township Aerial Apparatus,Truck 219.